A BIG thank you to all our fundraisers, supporters, funders & donors! We simply couldn't do this vital work without your continued help and support. If you're interested in supporting the work that we do there are various ways in which you can help. Fundraise - put on an event, run a marathon or do something different to raise funds! If you're a local restaurant or cafe and have any food left over at the end of the day. Brighton’s best loved Japanese Restaurant has been donating food every other week to our Tuesday night drop in for the last 10 years. 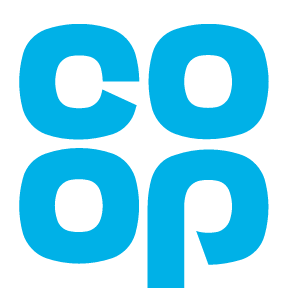 The Co-op gives 1% of what their members spend to local community projects. 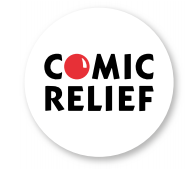 We’ve been lucky enough to receive over £4,600 from this fantastic initiative. Watch the video they made with us here. 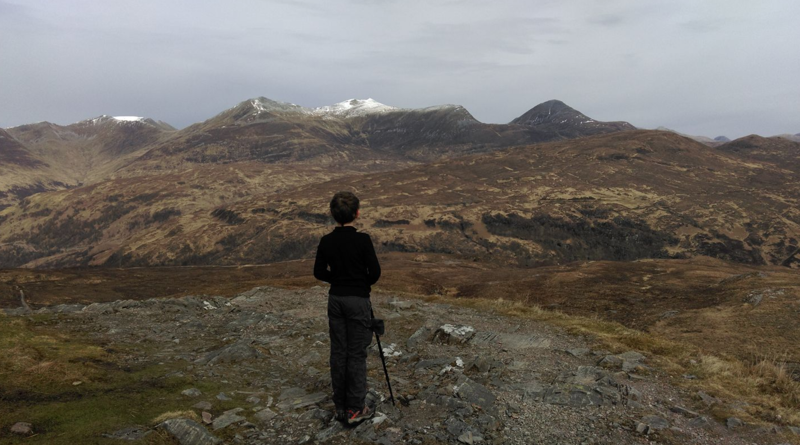 Ten year old Malin and his dad walked the West Highland Way (a whopping 96 miles!) to raise funds. 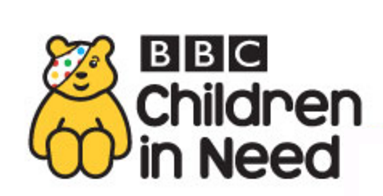 So far Malin has raised nearly £1,000. What an achievement! Tyler from The Forum in Tunbridge Wells held a fundraiser for us over Pride weekend and raised £1500! We're going to use the money for some off-site youth activities & trips and this money will also help us to keep giving hot meals at our drop-in sessions going for quite a while. HUGE THANKS to Tyler & the team! 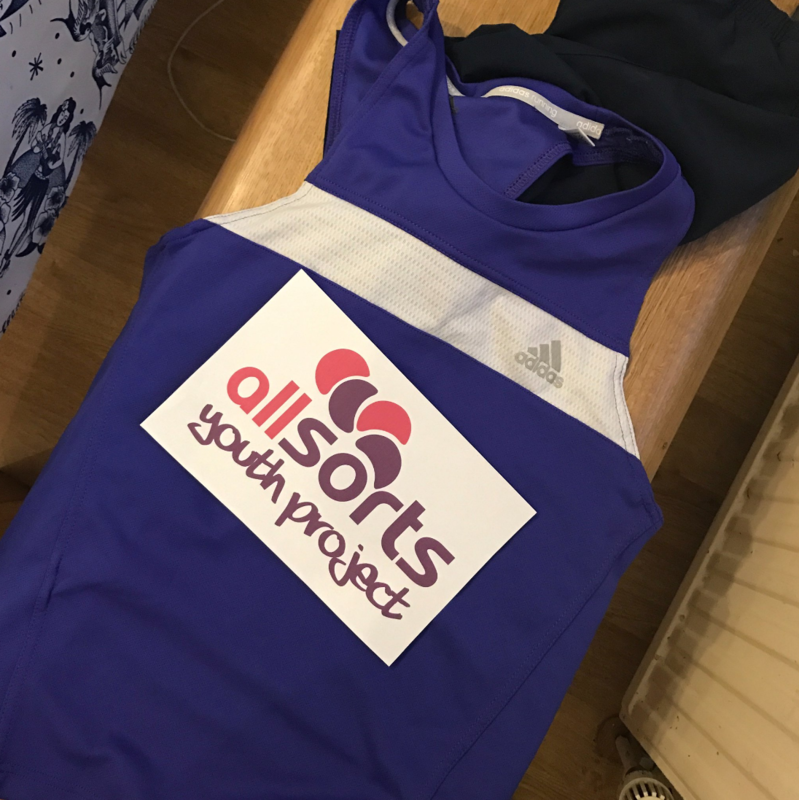 Philip Suggars was all set to run the Brighton Marathon when he pulled his hamstring and sadly had to pull out. He was gutted as he'd raised nearly £500 but is hoping to go for it again next year! 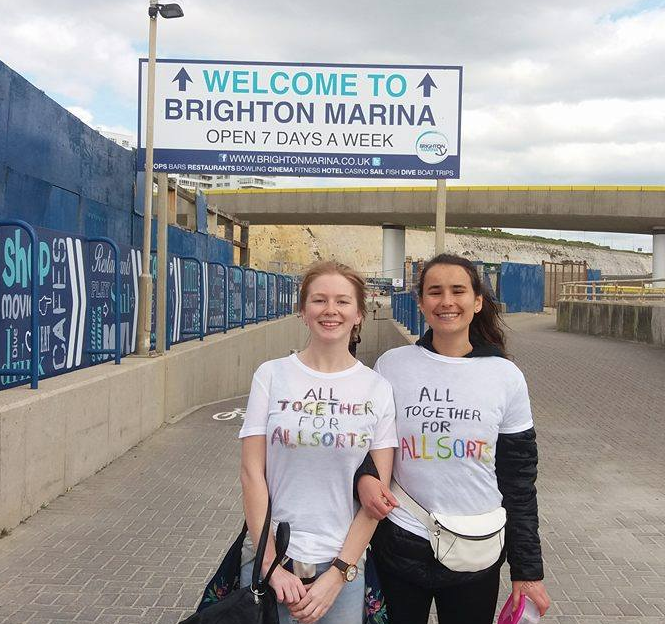 Sasha & Laura decided to raise funds for Allsorts as their friends regularly attend some of our groups so they decided to do their own pride walk and made their own LGBT themed t-shirts They also tied their legs together to physically represent the difference people can make to the LGBT community in general by 'working together.' So far they've raised over £155! 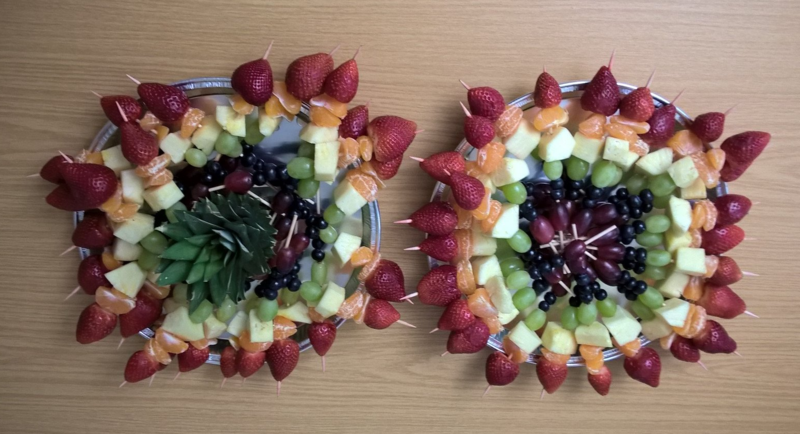 Dawn from HMRC Worthing put on a cake & rainbow fruit skewers sale on International Day against Homophobia, Transphobia & Biphobia - she raised over £180 for us! Funds are going towards a trip out for our Tuesday night drop-in group. Thank you to the PRS for giving us a licence to allow our Parents Group to play music at Trans Pride 2017. 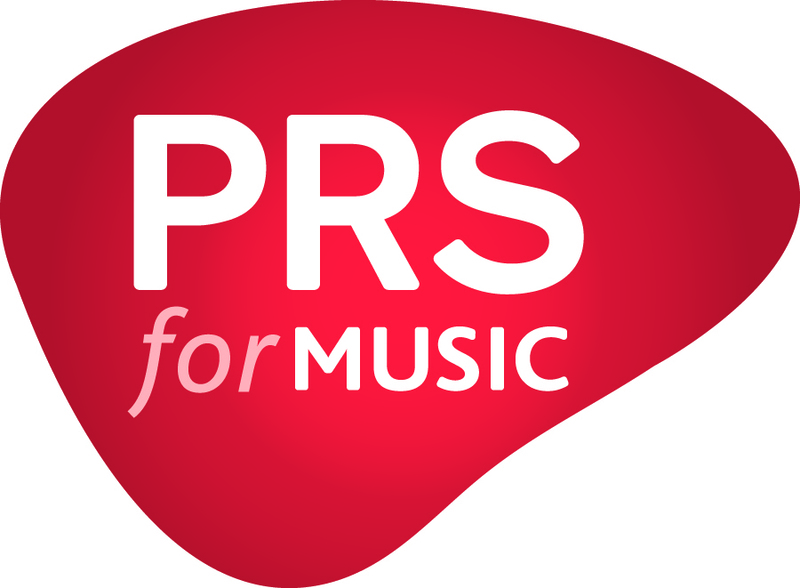 PRS for Music licences the use of copyright music across the UK, giving businesses and organisations the legal permission they need to play the music they want. These licences ensure that music publishers, songwriters and composers are fairly rewarded with royalties so they can keep making music - and mean that they’re able to support music at events like this. 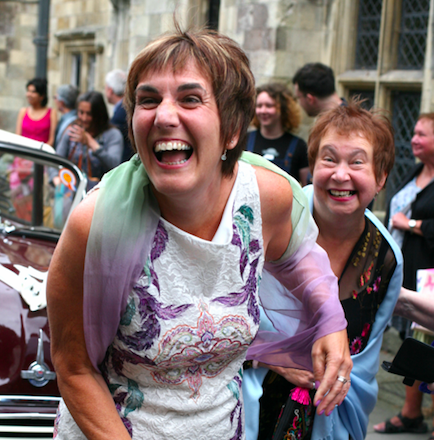 Huge congratulations & thanks go to Ann & Jane on their marriage. They asked their guests to donate to Allsorts instead of receiving wedding presents & raised over £500 for us! Amazing! Lick Yogurt & Eyes Wise Open Cinema teamed up and put on a screening of “But I’m a Cheerleader” which saw nearly £200 raised and a wonderful time had by our young people and supporters. 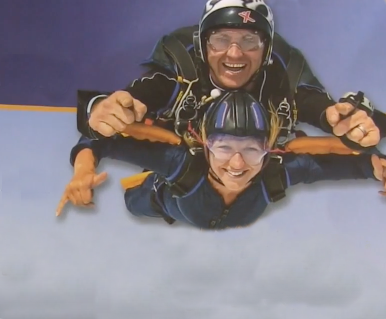 Jane, one of our members of the parent's group and whose son attends Allsorts jumped out of a plane & raised over £1000 - watch her incredible skydive here. 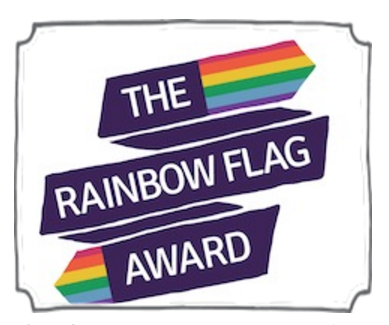 We are working alongside The Proud Trust, The Kit Trust (Cambridge) and DISC (Durham) in creating a quality assurance framework for schools through a process of assessment, ongoing monitoring and feedback looking at the whole school approach to support schools in tackling homo/bi/transphobia. It's funded by the Department for Education and Government Equality Office. 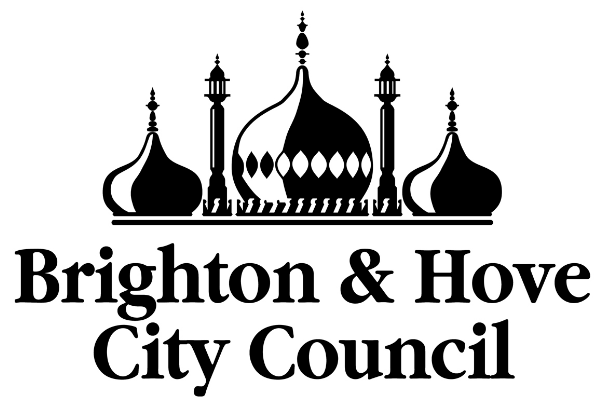 We work closely Brighton & Hove City Schools delivering training & support to most of them in the area as well as working closely with Sam Beal from Brighton & Hove Council who is as equally committed to improving the health & wellbeing outcomes for children & young people as we are. We receive funding from Children In Need which helps us to deliver our under 19s Trans work including the kids group here at Allsorts. We receive funding from Comic Releif which helps us to deliver our over 19s Trans work & Transformers group here at Allsorts. We receive funding from local grant-giver the Rainbow Fund contributes towards helping us to deliver our Transformers group here at Allsorts. 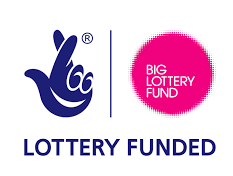 We receive funding from the Big Lottery which helps us to deliver our urgent need advocacy service here at Allsorts.